New Balance celebrates the runners who make it to New York City Marathon in a new commercial highlighting that they are those who’ve gone the furthest not just in distance, but in drive, confidence, and fearless ambition. The spot, released with the #RoadToNYC hashtag, includes footage of people running at the NYC Marathon, as well as footage of individuals training for the event. A young woman, for instance, is seen greeting some customers in a fast-food restaurant and a man is seen stopping for a second to meditate while watching the view of the city. 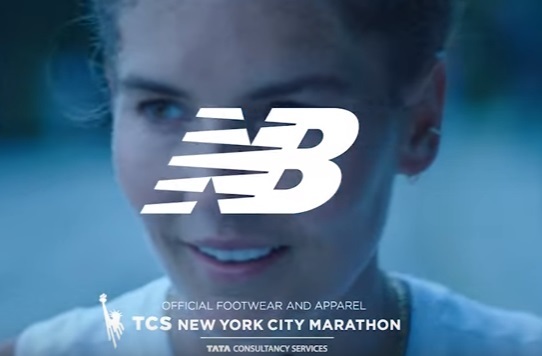 The global athletic footwear and apparel brand, which teamed up with TCS New York City Marathon in 2017, celebrated its first year as a NYRR foundation partner with a full 360 campaign titled ” All Roads Lead to NYC”, that included official footwear, apparel and accessories, experiential consumer activations, out-of-home advertising, digital and social engagements, on course block party and a pop-up shop.